The Bacardi-owned gin brand worked with local artists around the world to encourage people to customise their gin and tonics with colours and flavours. 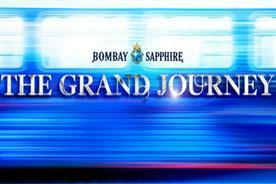 Bombay Sapphire's longstanding association with nurturing creativity includes its backing for The Artisan Series, a competition that provides emerging artists with an international platform culminating in a show, and collaborations with well-known artists and creators such as Tracey Emin, Thomas Heatherwick and Tom Dixon. The gin brand wanted to increase its cultural relevance by targeting the next generation of gin drinkers with a new global marketing proposition – Stir Creativity. It was a call to arms for everyone to engage with their inner artist and unlock their creative potential. This included an activation called ‘Canvas’, which took place in Shoreditch in July. It encouraged visitors to customise their gin and tonics with colours and flavours, while watching local artists make their mark on the blank walls. 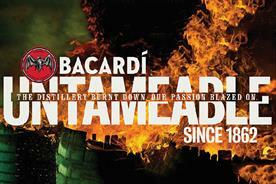 The campaign was created by Abbott Mead Vickers BBDO, Wasserman and OMD UK. One challenge was how to announce this new brand campaign, embedding the concept and inspiring people to be creative by interacting with Bombay Sapphire. As Louise Gibbs-Inkpen, senior director at Wasserman, explains, the idea behind Canvas was to give creatives a space to create, handing over blank canvas spaces to be transformed into living works of art. 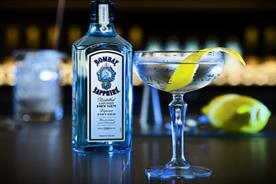 "Bombay Sapphire leveraged the insight that the expression of creativity makes us human, but we’re often taught to suppress it," says Gibbs-Inkpen. 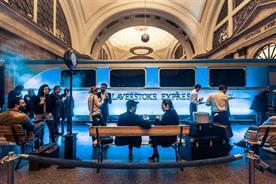 "By creating an experience with creativity at its core, Canvas allowed the brand to showcase how the versatility of its liquid provides consumers with a creative canvas for cocktails." 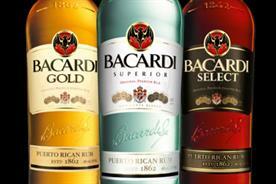 The brand also wanted to show it provides a inspirational canvas for cocktail creations. Wasserman created the Tonic Wall, an interactive experience where, on entry, guests were presented with a serve of Bombay Sapphire and shown to the Tonic Wall where they could create a unique 'Bombay and Tonic' that matched their dream combination of flavours. 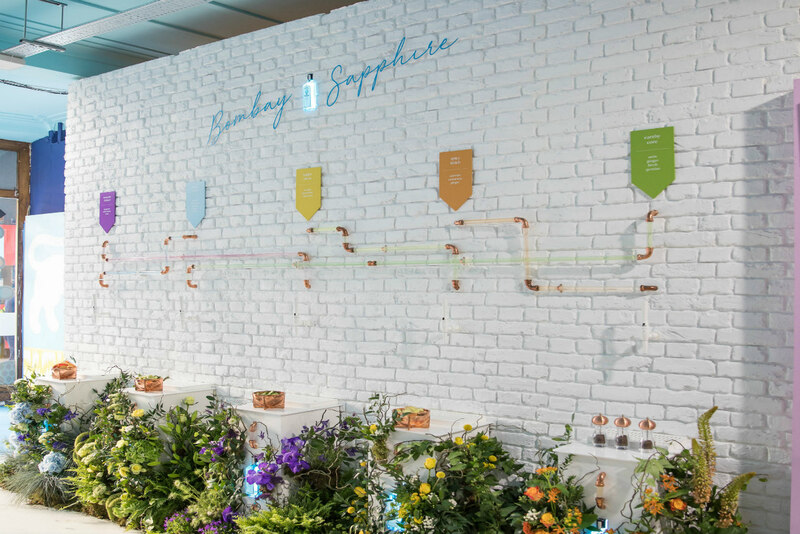 The Tonic Wall was designed to allow consumers to discover Bombay Sapphire’s balance and versatility by designing their own, personal gin and tonic. 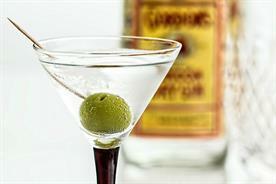 "We’re noticing that people are becoming more creative with how they enjoy gin. They’re looking beyond the classic 6pm G&T and for opportunities to customise their drinks," Natasha Curtin, global vice-president of Bombay Sapphire, says. 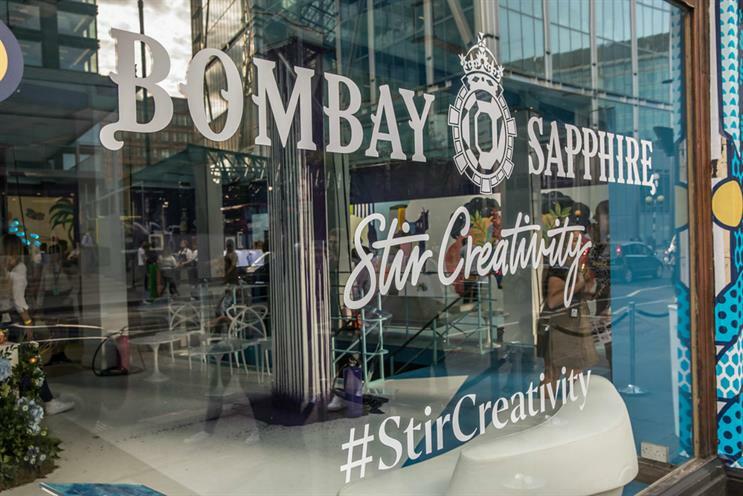 "Through ‘Canvas’, we wanted to offer people an interactive, first-hand experience of mixology as an art form – a chance to experiment with Bombay Sapphire as the perfect canvas for creative drinks, while at the same time, continuing our commitment to supporting the creative industries." Curtin adds that the brand sees Canvas as a destination to inspire and enable creative self-expression, where guests can join artists in the transformation of a blank space into a living work of art: "Guests were given the opportunity to discover mixology as an art form, exploring the endless possibilities for creating personal twists on cocktails with Bombay Sapphire." 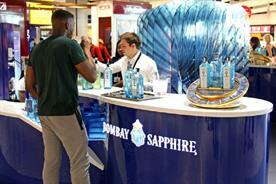 At the London launch, guests were able to stir their creativity at the Bombay Sapphire and Tonic Wall, which featured a range of G&T-on-tap options, and pick up a brush to personalise their own Canvas cocktail with flavoured edible paints at the ‘Cocktail Finishing Studio’. PR and social media coverage from the launch was widespread, creating tens of millions of opportunities to see, while paid media generated more than two million potential impressions. Following the campaign’s success in London, it is now being rolled out across European markets, including Benelux, Germany, Italy and France. Canvas is also being taken into key UK trade customers. 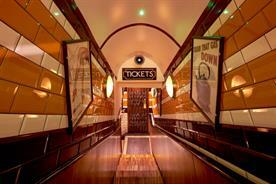 The next event takes place on 24 and 25 October at Manchester’s Tariff & Dale.